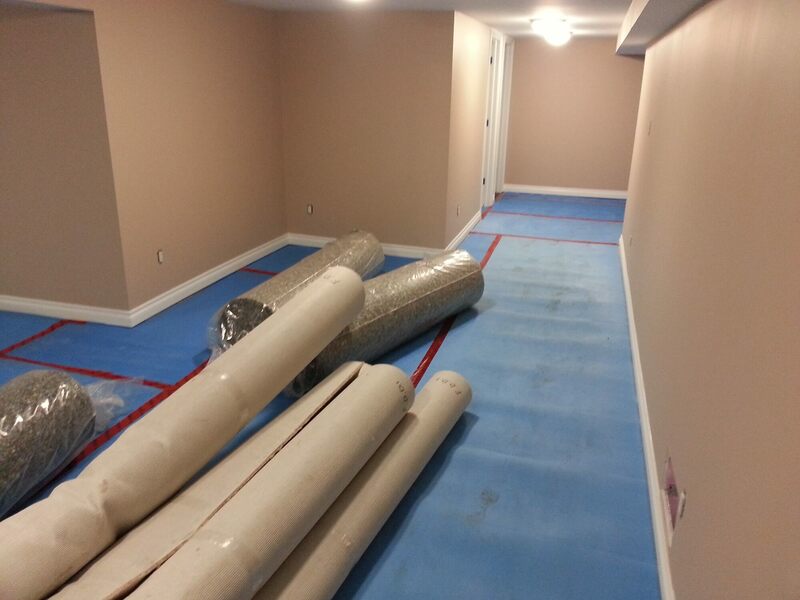 High performance thermal acoustic floor underlay for use under laminate, carpet, hardwood or ceramic tile floors. Thermoquiet is designed to be used as a thermal acoustic floor underlay which helps provide a thermal break and sound attenuation. The unique seven-layer construction provides unparalleled thermal and acoustic properties. 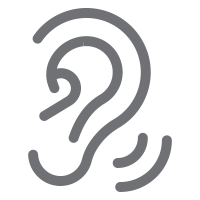 The combination of crosslinked foam and EPDM rubber significantly reduces sound transmission through impact. 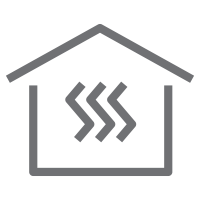 Thermoquiet is a 5-in-1 underlay system that incorporates an acoustic barrier, thermal barrier, vapor barrier, reflective radiant barrier and superior wear resistance. 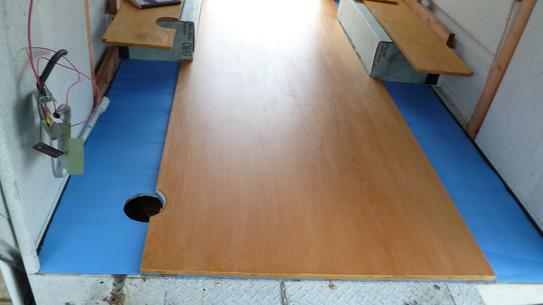 Can be used for both residential and commercial applications under laminate, carpet, engineered or solid hardwood or ceramic tile. 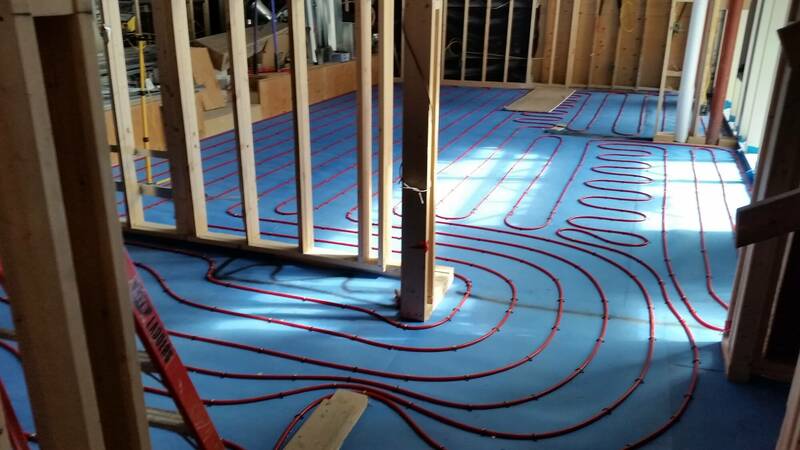 Thermoquiet can be installed using single or double face glue, double sided carpet tape, stapled or floated. Installation is easy with an integrated lip and tape for quick lap joining with the metalized surface facing down. 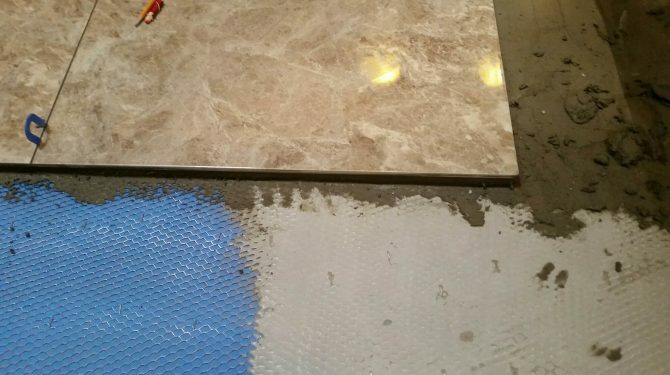 Ceramic tile application requires special preparation and tile glue or mortar on the blue face. 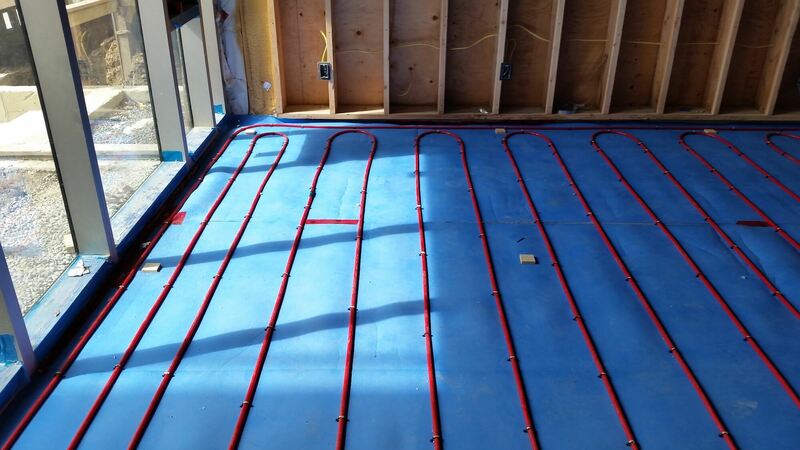 Thermoquiet can also be used under electric mesh radiant heat systems or in conjunction with low profile radiant PEX pipe lock-down panels. 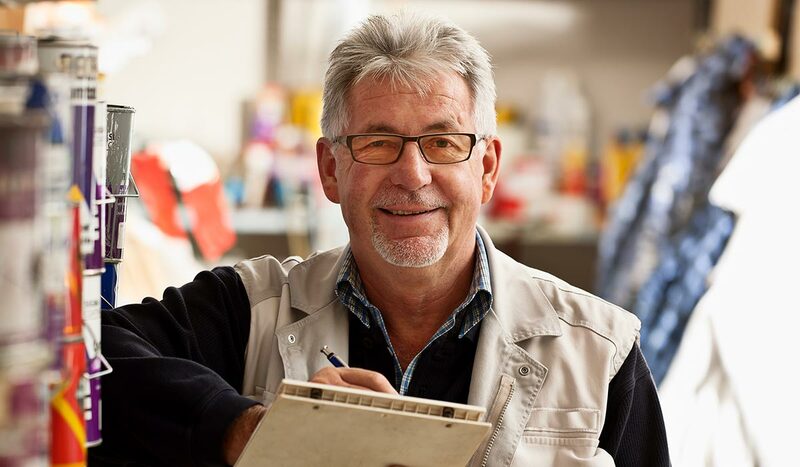 Thermoquiet can be attached to wood, metal, concrete or existing gypsum board on walls, floors or ceilings in homes, offices and apartments. Thermoquiet includes a built-in lip and tape for fast and easy joint connections. 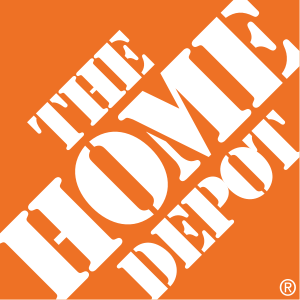 It rolls out flat and straight for easy large installs. The combination of seven unique film layers provide sound attenuation by reducing sound transmission through walls, ceilings and floors. 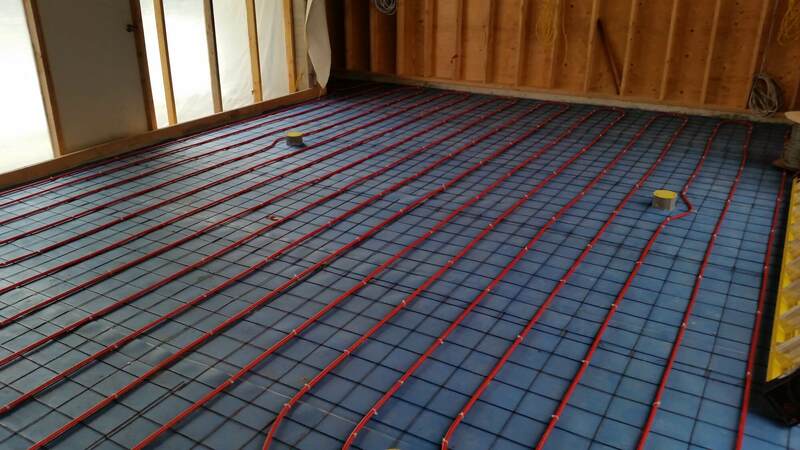 Provides a continual thermal break, reducing temperature fluctuation between floors. 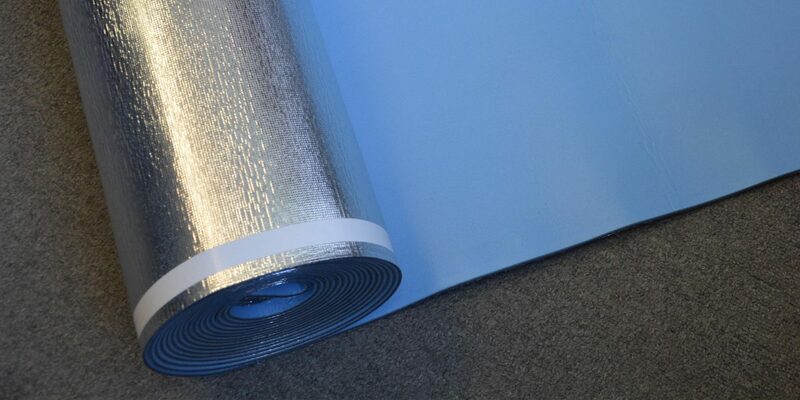 The metalized film surface is a certified vapor barrier with lip and tape for full continuity.